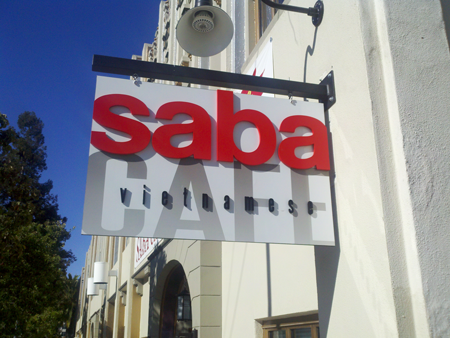 Blade signs are one of the most effective way of attracting foot traffic into your establishment. These signs are visual reminders to customers that you are here and to enter your business. Whether you attract customers by name recognition, color, or unique shape, these signs are the welcoming personality of your business.